A backflow valve prevention device is basically a device which STOPS contaminated or polluted water flowing backwards into your usable water. The device allows water to travel in one direction only, eliminating the chance of cross-connecting contaminated water into your domestic drinking water. 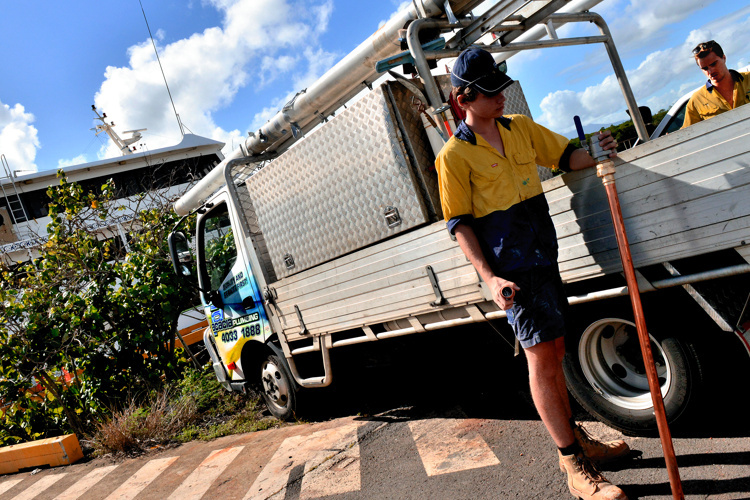 BACKFLOW PREVENTION TESTING, CERTIFICATION & SERVICES. 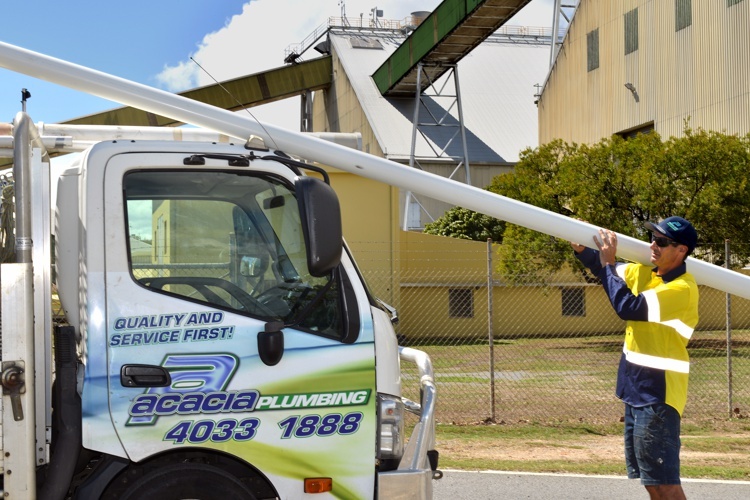 Our trained team can provide a range of services relating to backflow prevention including testing, certification, problem diagnosis, installation and repairs to existing installations. ANNUAL TESTING IS A LEGAL REQUIREMENT. Each backflow prevention device must be tested annually, this is a legal requirement and a condition of your water supply. Testing ensures that your backflow device is maintained to an acceptable standard and continues to operate effectively. 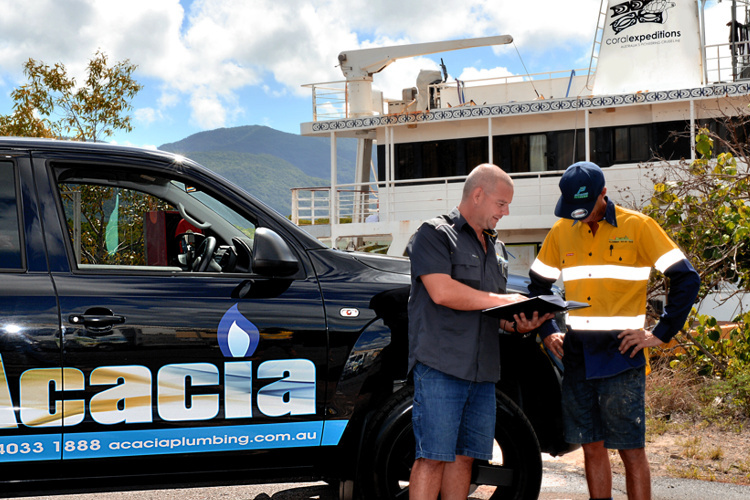 Testing your backflow device is both a compliance and health issue, here at Acacia Plumbing we will guarantee your device is effective, ensuring your drinking water supply is protected from contamination. 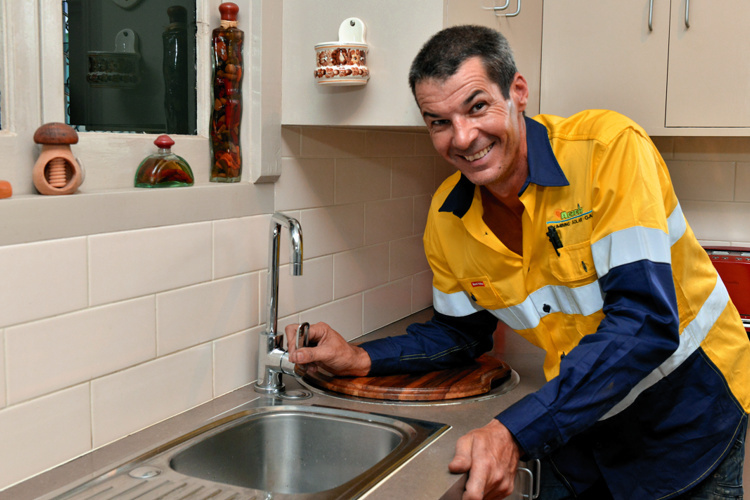 We currently maintain all Cairns Regional Council devices and can test your device today, give us a call on 4033 1888 and Acacia Plumbing will lock a time for your test and schedule your annual reminders.